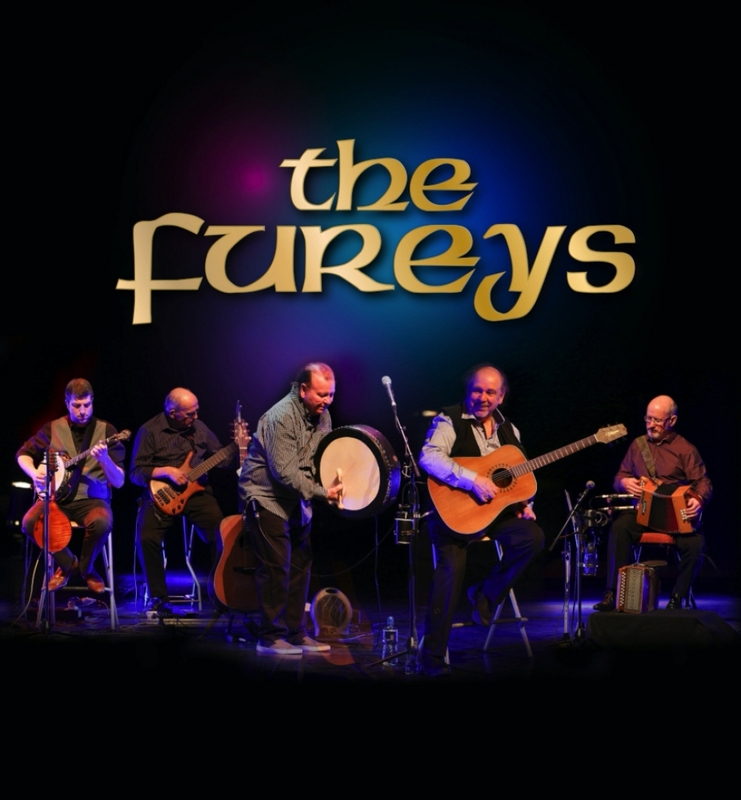 Renowned for their hit songs I Will Love You, When You Were Sweet 16, The Green Fields of France, The Old Man, Red Rose Café and more, The Fureys have been entertaining audiences worldwide for 42 years. Audiences have included former Australian Prime Minister John Howard, former Irish President Mary McAleese and the late Pope John Paul, while former British Prime Minister Tony Blair publicly stated his favourite peace song of all time is The Fureys' Green Fields of France and Irish President Michael D Higgins attended their performance in National Concert Hall. The oldest of the brothers Eddie Furey left home in 1966 and travelled to Scotland at the time of the great folk revival where he shared accommodation with then unknown folk singers Billy Connolly, Gerry Rafferty and Alex Campbell. In 1969, with his brother Finbar, he was the special guest for the Clancy Brothers and Tommy Makem throughout the USA and Canada. In 1971, he moved to mainland Europe where he toured for seven years. Dave Stewart, from the Eurythmics, has credited Eddie with teaching him his first chords on guitar when they met up in the North East of England while Dave was still a teenager. 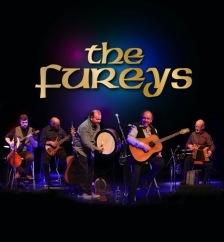 An evening with The Fureys is always one to remember! They have performed several times at Rosehill over the years, the most recent being May 2018 when they enjoyed yet another sell-out show.